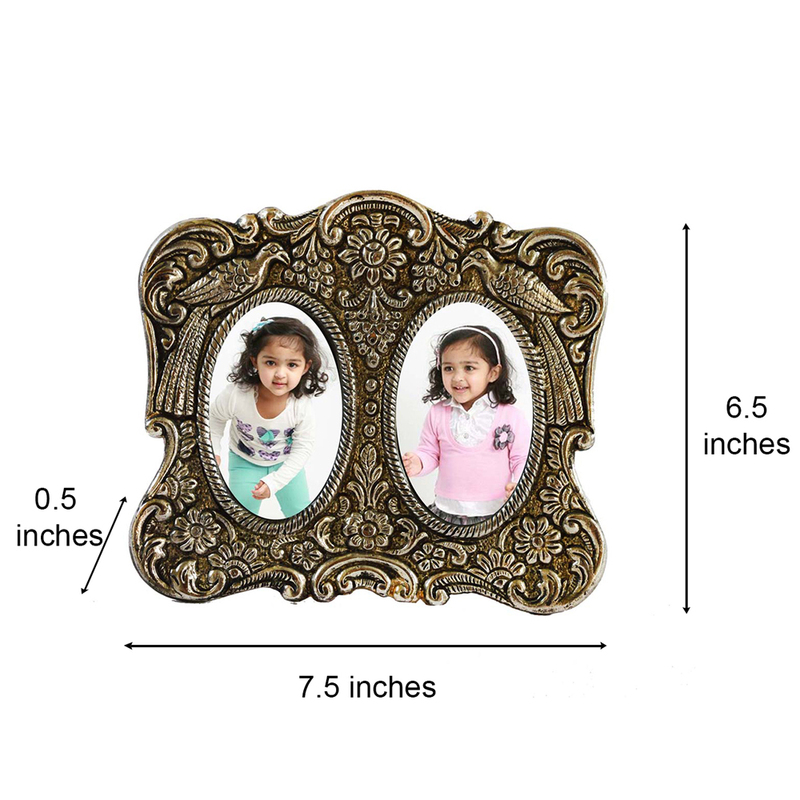 Display your kids photographs or your own photographs in the beautiful looking antique finish white metal round photo frame that is suitable for stand up Read More..as well as wall hanging with chain. It I a great looking decorative piece with a graceful stand. 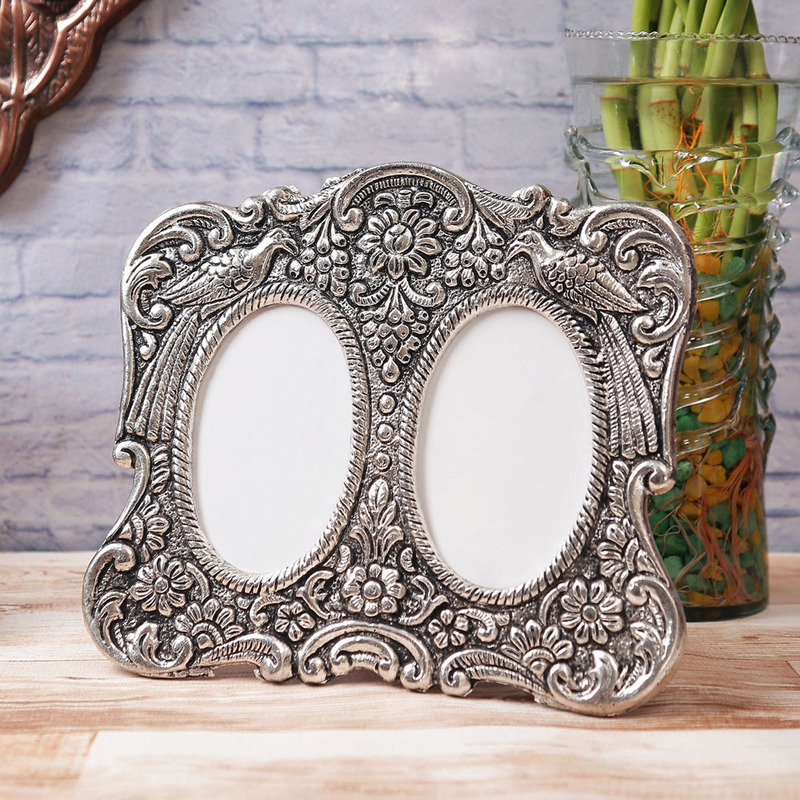 The cast iron finishing with a white finish has a vintage metal look. 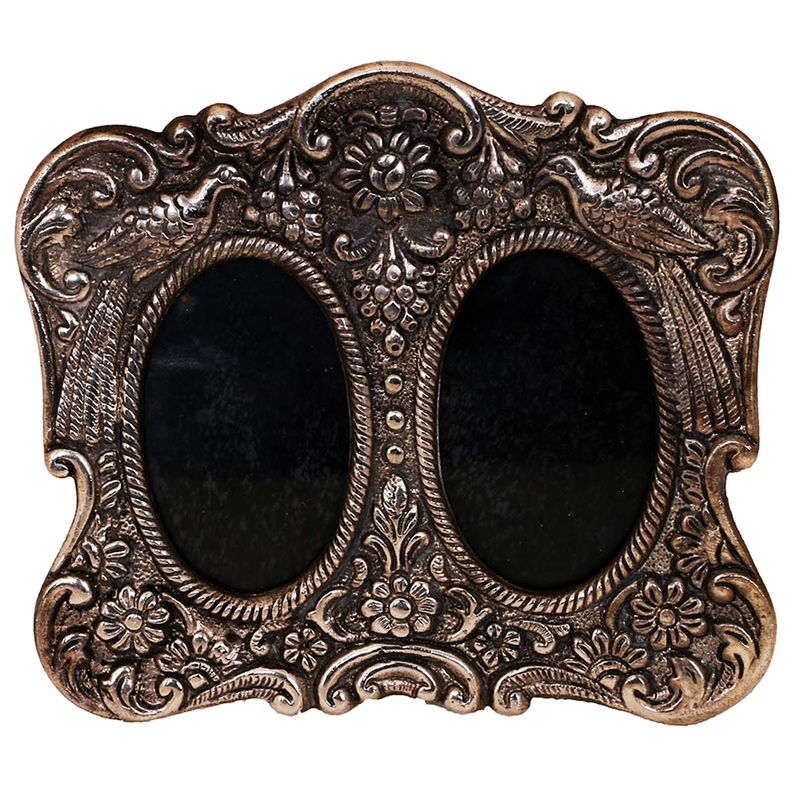 This frame is ideal to be decorated in your living room or your bedroom, on the table top as well as on the kitchen window. Show Less..